Check out our Facebook link to watch Bro. Lonnie's sermons. You can also visit the LINKS or SERMONS tab for the most recent sermons available. Every Wednesday night, we are having a meal at 6:00 before Bible study at 7:00. The food is provided, so just come and fellowship with us. Youth and Kids groups are meeting Wednesdays!! The fourth Saturday of each month we volunteer at the Agape mission. If you want to help, contact Bro. Lonnie. If you are looking for some place to serve, check us out. There are ministry opportunites with the Agape mission, Hope Clinic, My Refuge and more. 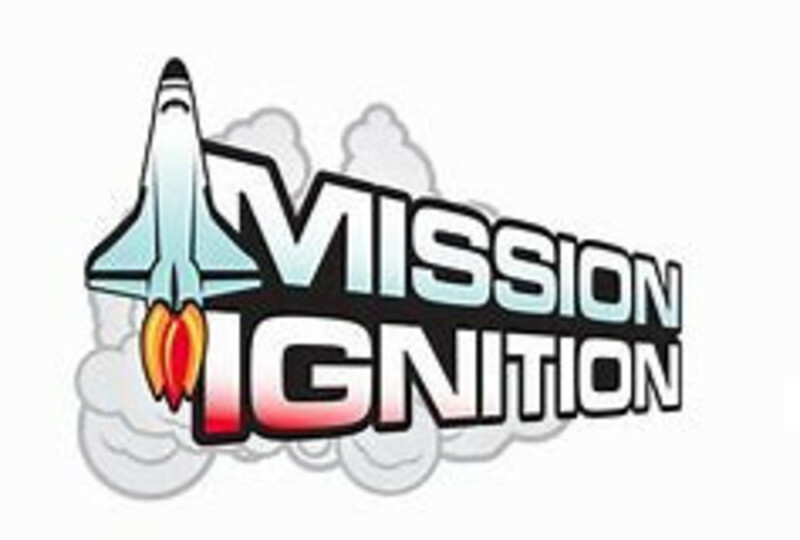 Mission Ignition is a hands-on mission experience for kids in 1st through 6th grade, where they will learn about different ways they can be involved in missions. They will also be challenged to do missions when they return home. Contact us for more info.